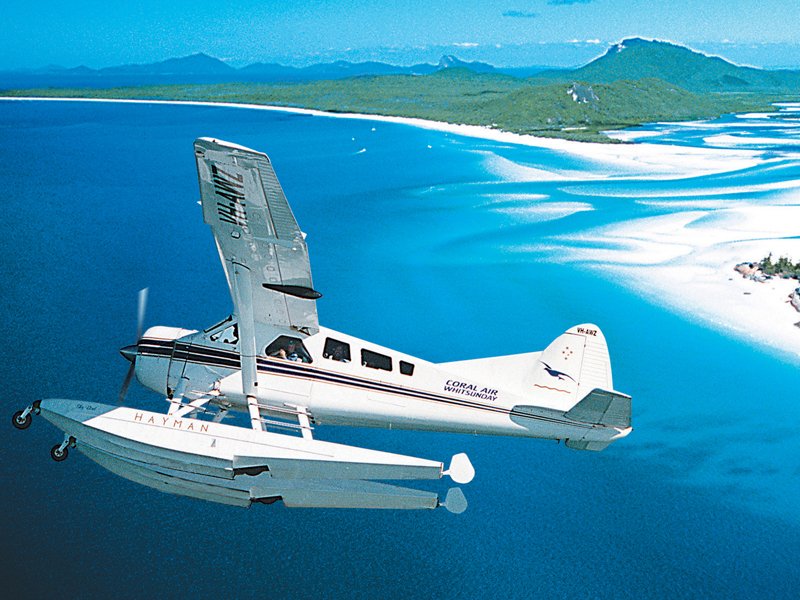 A&K introduces the natural beauty and welcoming cultures of Australia, New Zealand an Papua New Guinea. With nearly 30 years’ experience, the Australia office will ensure your travel arrangements are seamless and match your interests. For example, A&K’s gastronomic journeys reveal gourmet secrets with executive chefs, winemakers and produce merchants, on hand to share their passion.